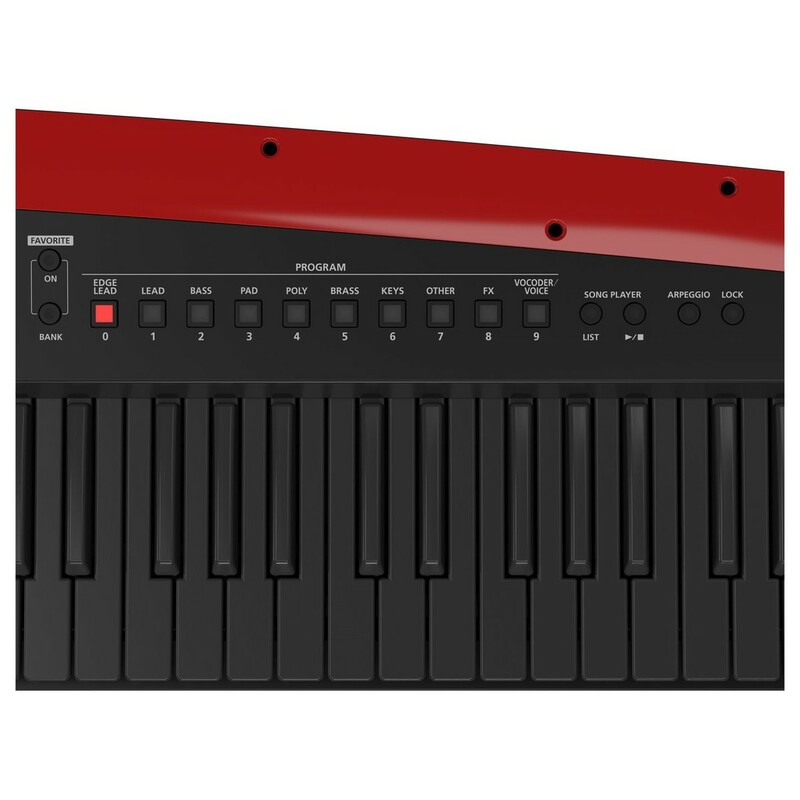 The definitive performance synthesizer. 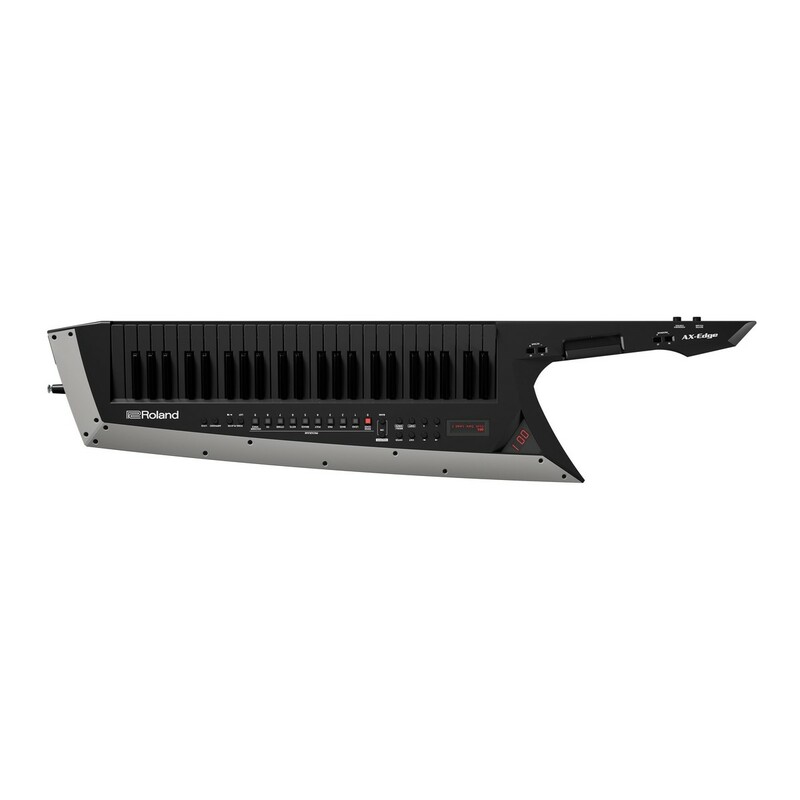 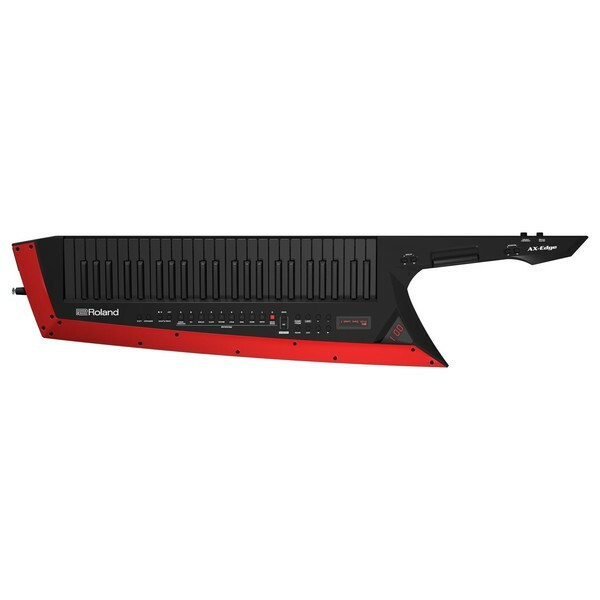 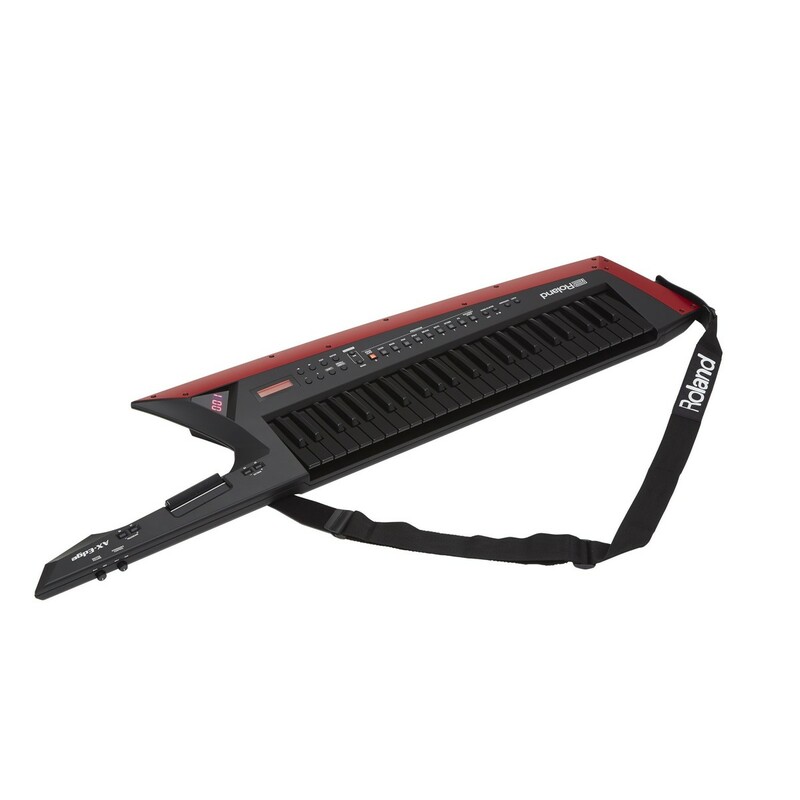 The Roland AX-Edge Keytar is an innovative keytar from Roland featuring 49 full-sized keys. 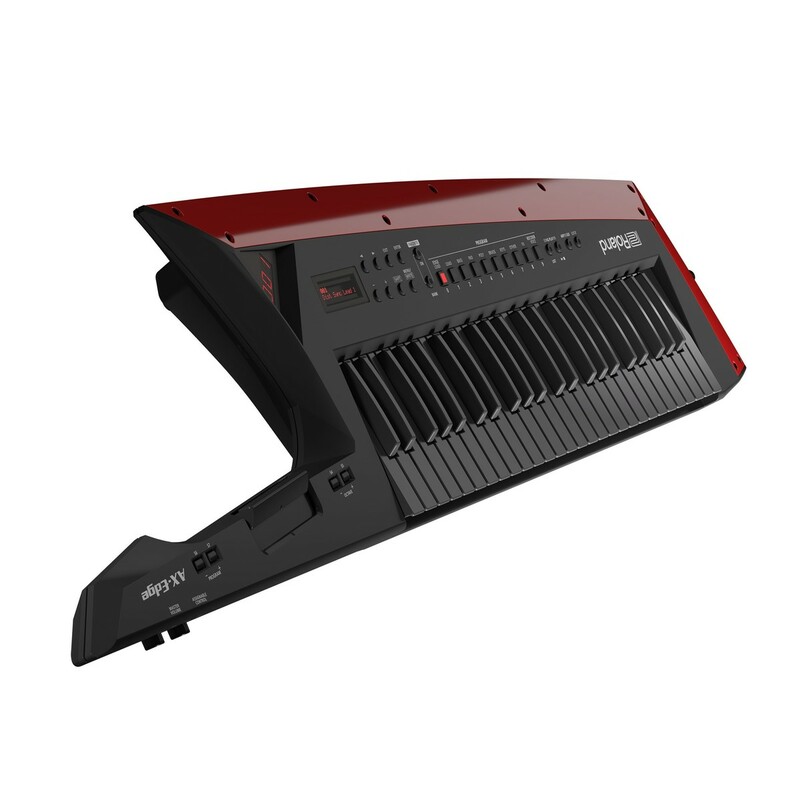 The AX-Edge Keytar includes a unique sound set, designed with keytarists in mind. 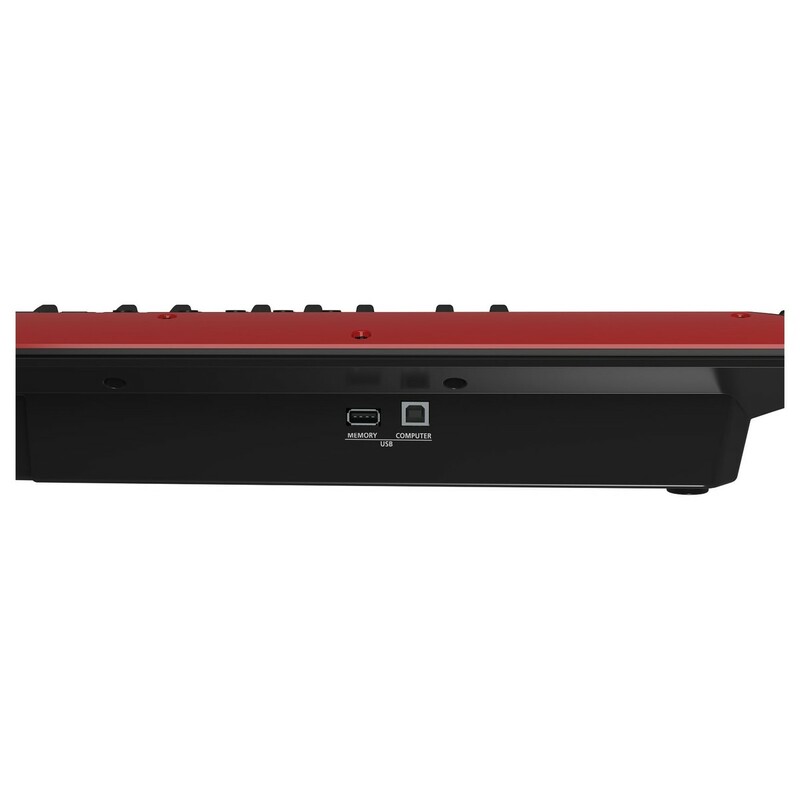 It features integrated Bluetooth connectivity for use with the AX-EDGE editor app. 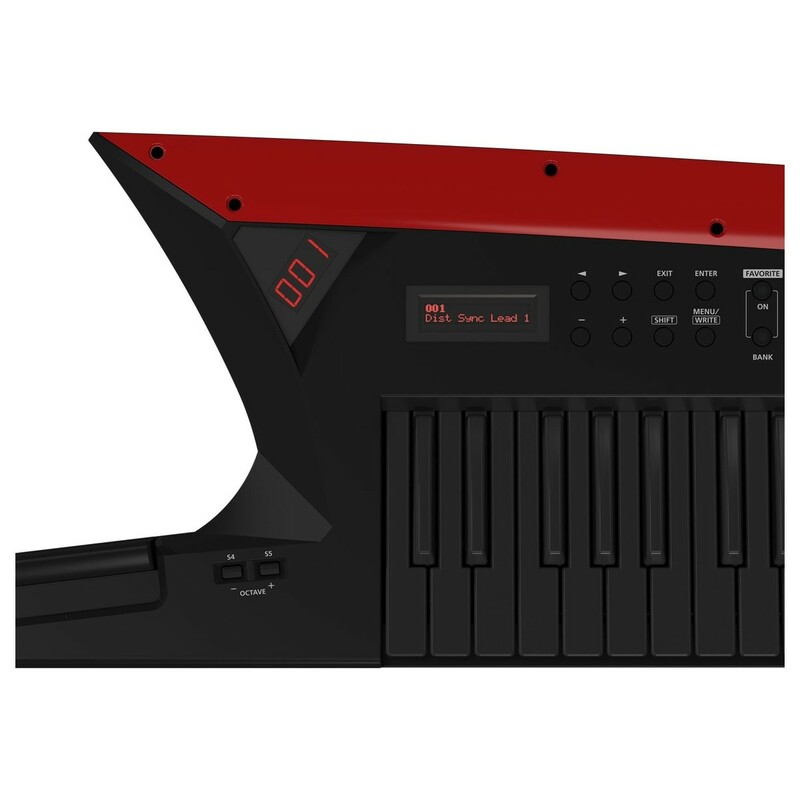 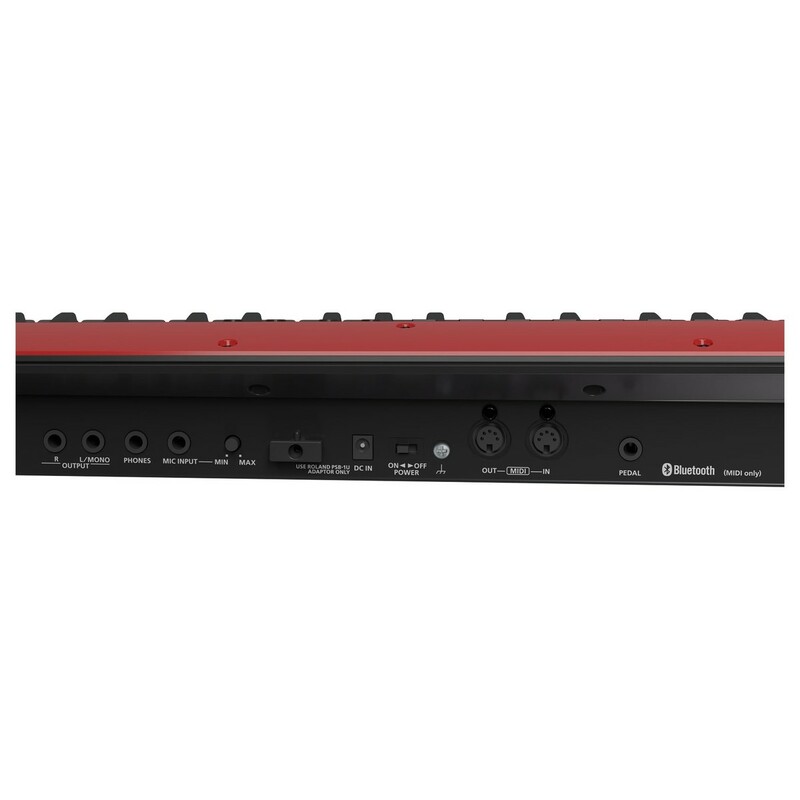 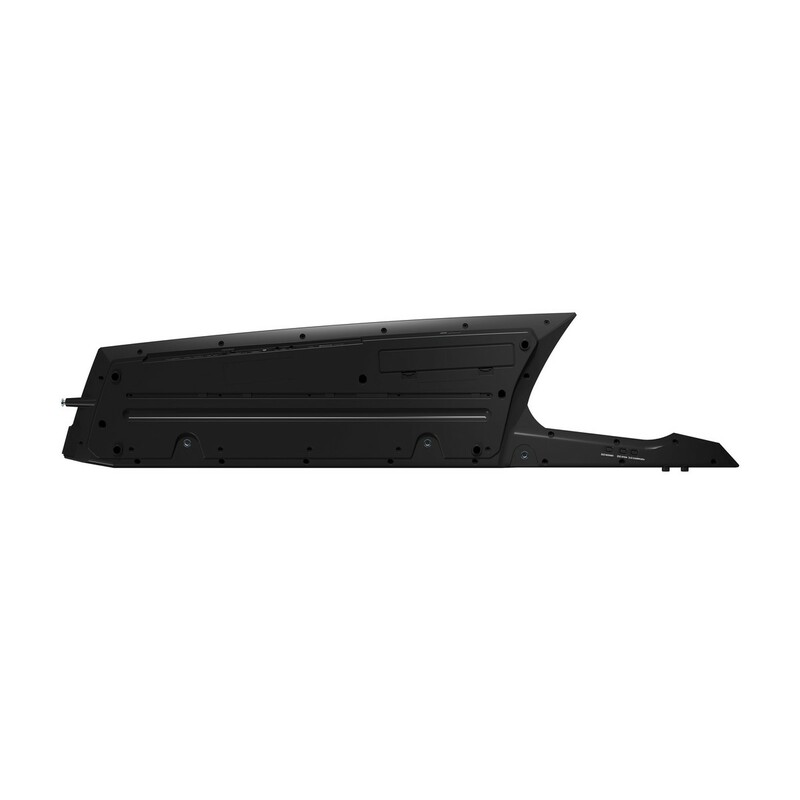 It also features a range of onboard controls such as the modulation bar, which is perfect for pitch bending.